TOKYO (CT&P) – The Associated Press is reporting that approximately one hour after the announcement that Ferguson police officer Darren Wilson would not be indicted for the shooting death of unarmed black teenager Michael Brown, a furious Godzilla waded ashore from Tokyo Bay and began to destroy the city. 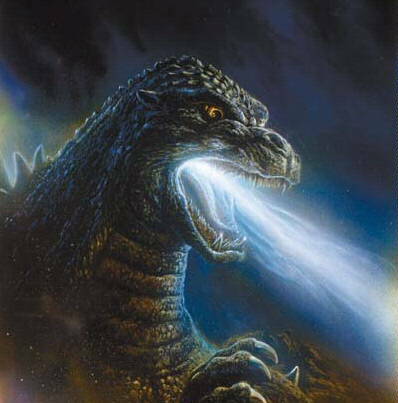 Witnesses reported that Godzilla used his patented heat ray along with his massive feet to create a swathe of destruction five miles wide and around fifteen miles long in and around the city. Japanese authorities used every weapon at their disposal including white cops in riot gear in an attempt to stop the gargantuan reptile but nothing seemed to have any effect on the creature. U.S. troops stationed in and around the home island joined in the battle but Godzilla seemed unaffected by even the most modern weapons. 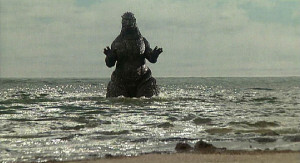 After a full night of unbridled destruction, Godzilla returned to Tokyo bay where he held a brief press conference before returning to the depths. 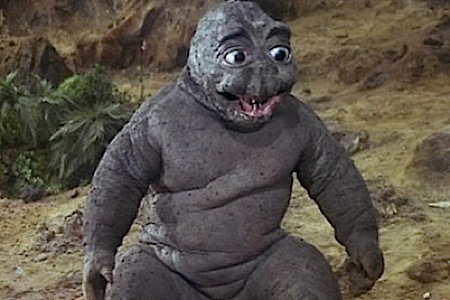 When asked why he destroyed a Japanese city instead of heading up the Mississippi River to St. Louis, Godzilla replied that it was just force of habit. 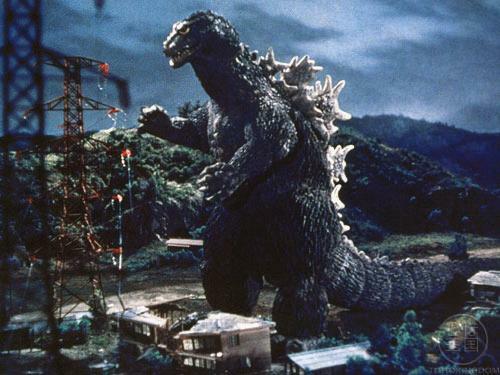 This is the 47th time Godzilla has destroyed the Japanese capital. « Congratulations, God! Messiah Sets All Time La Liga Scoring Record!